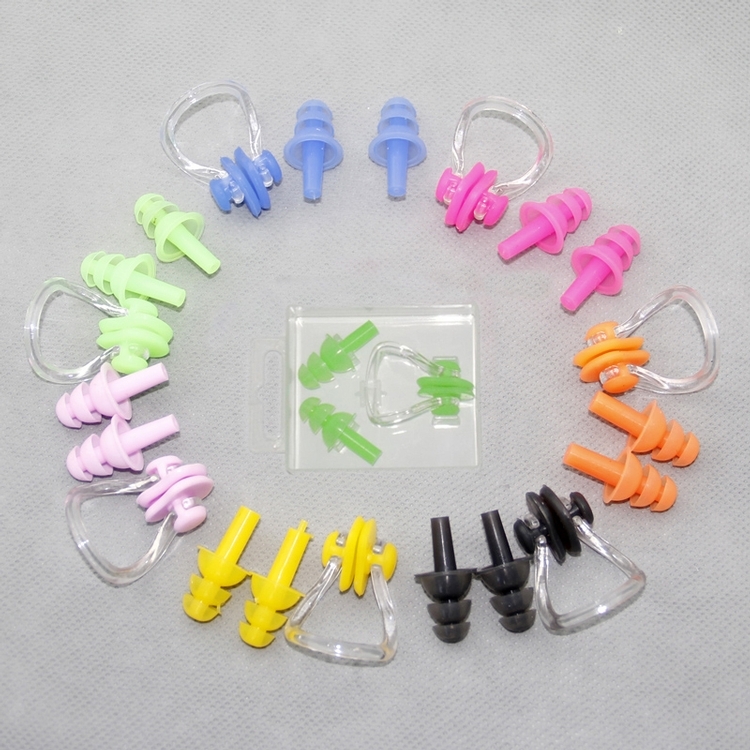 This Earplug is made of eco-friendly silicone with a PVC case. Custom logo can be imprinted on the case by screen printing. Price Includes 1 color 1 side 1 location. Imprint Area: 1" w x 1/2" h.
Product Colors: Blue, Orange, Green, White, Pink, Yellow, Black.